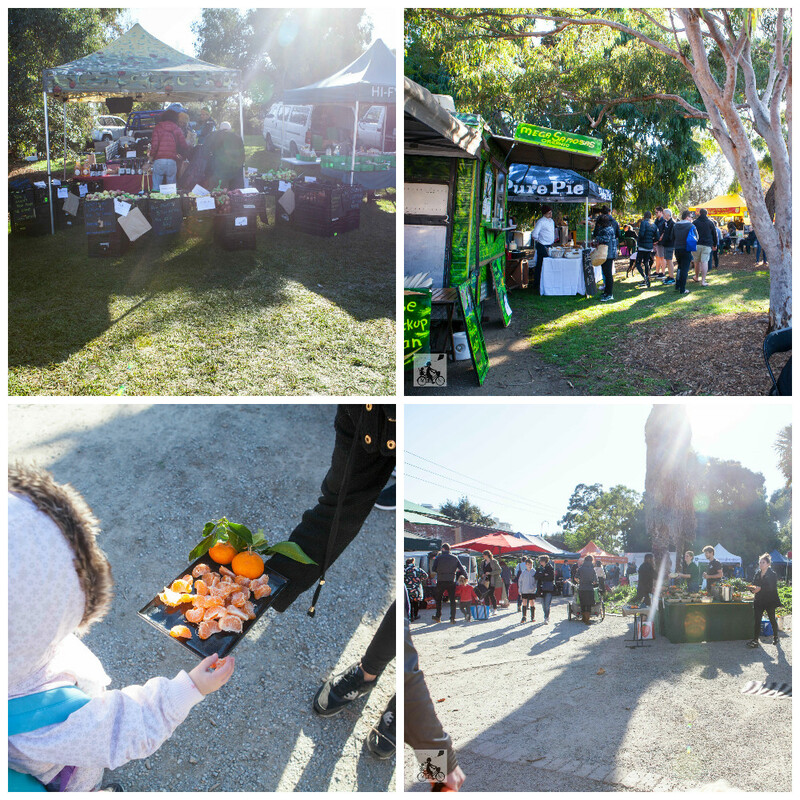 Located in the lush surroundings of gasworks arts park on the third Saturday of every month, you will find the freshest organic produce, decadent home-made cakes (mamma can't go past the macarons! ), specialty bread and so much more! Whilst you are here - you can also visit the resident artist studios, have lunch in the scrumptious cafe - and check out their second hand book sale! 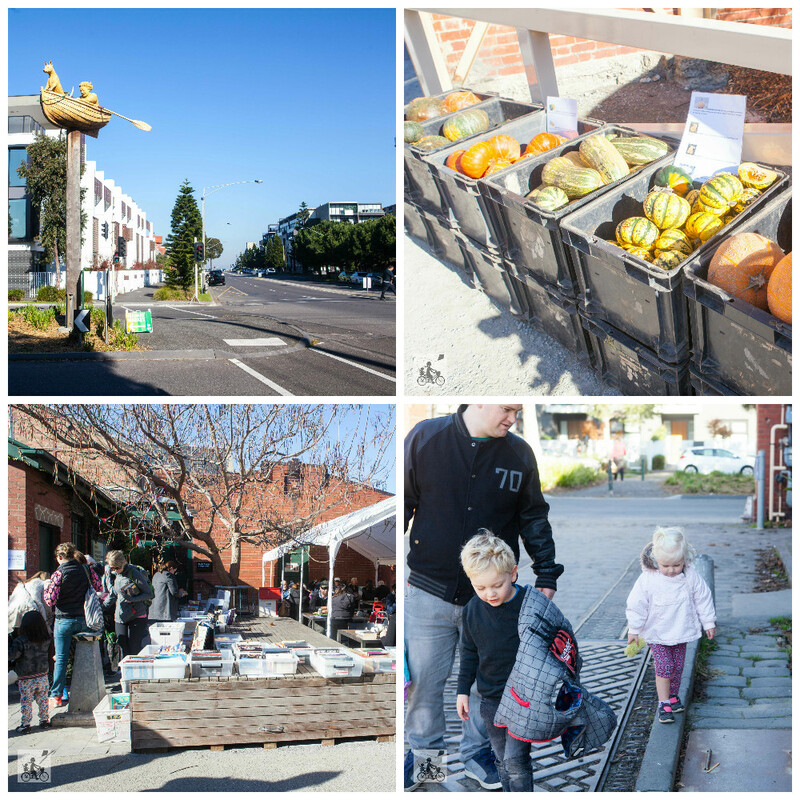 Just remember that this market is totally plastic bag free - so don't forget a bag or trolley to take home all your goodies in! Make the most of the outdoors and visit the amazing Maritime Community Park not far away!